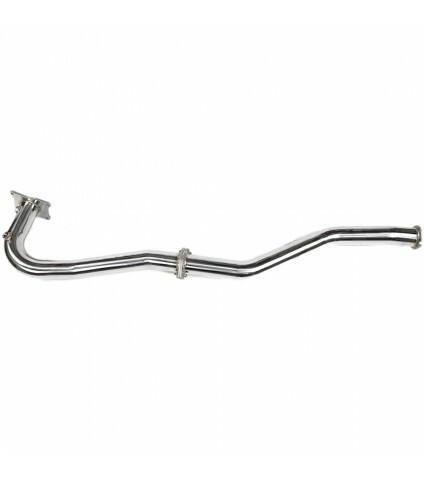 This is the Invidia Performance Downpipe which has been designed to add more power nad performance, and to be a direct replacement of the factory restrictive downpipe. 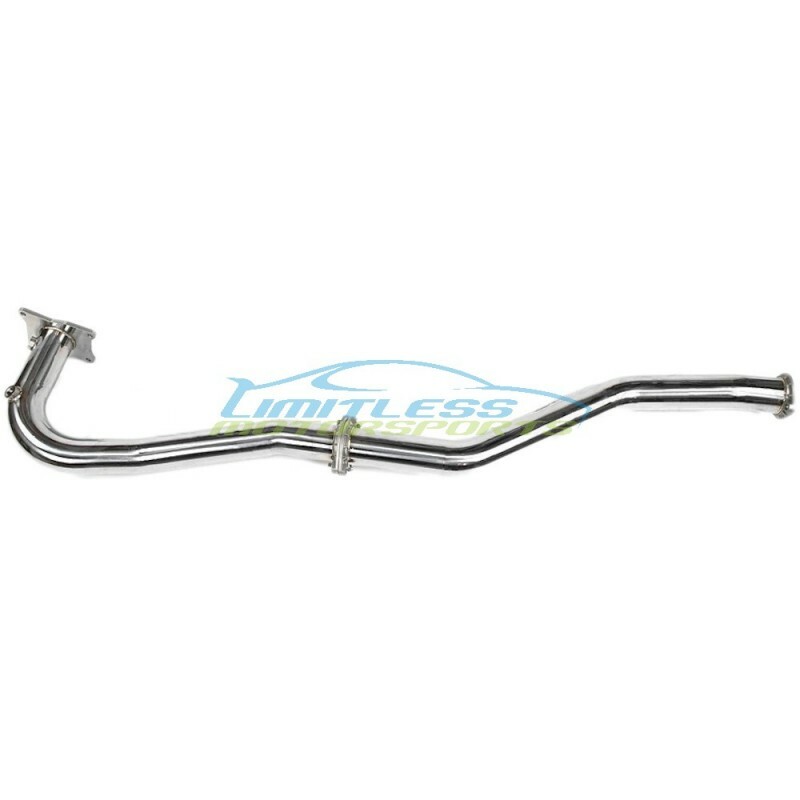 Invidia crafted these downpipes from quality 304 stainless steel materials and it features smooth mandrel bends that limit both turbulence and back-pressure under acceleration. When combined with 3in piping diameter, you get more horsepower, more torque, along with reduced turbo lag along with improved throttle response. - Turbo gasket not included.